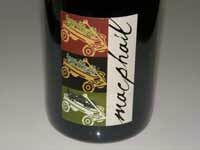 MacPhail Pinot Family Wines was founded in 1998 by James MacPhail with the sole passion to handcraft Pinot Noir from premier North Coast appellations. 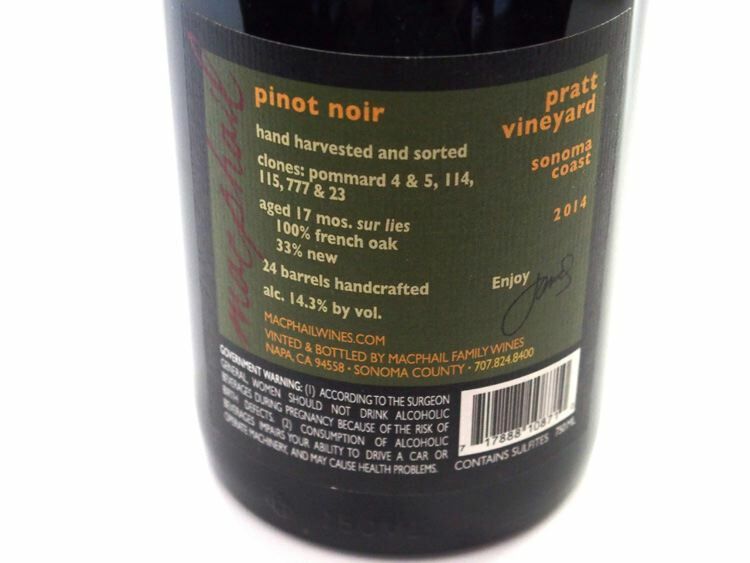 The inaugural Pinot Noirs were released in 2002. 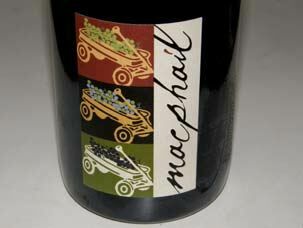 MacPhail is a native son of Marin County in a family with roots dating to the 1880s. He has had a broad range of interests including dairy farming near Tomales Bay as well as ventures into appliances, building materials and natural gas. He became an accomplished classical pianist and bagpiper and in 1983 became the youngest swimmer to swim across the Golden Gate, and remains a nationally ranked Masters Class competitive swimmer. 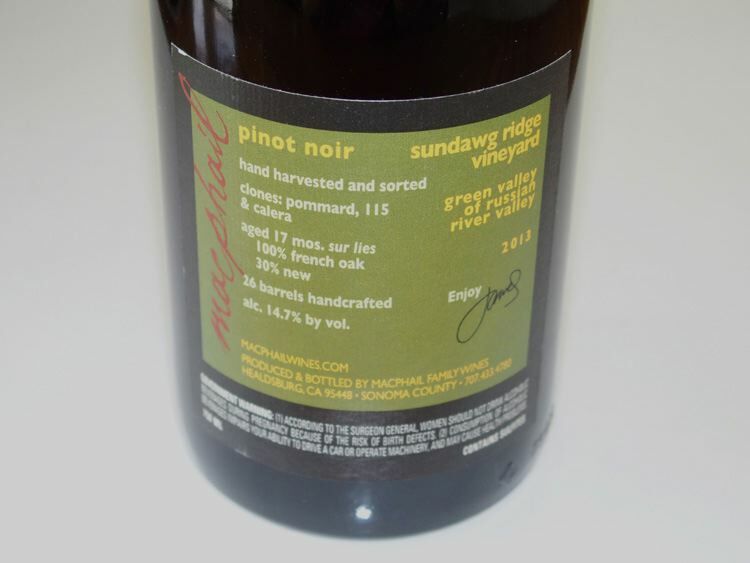 After a short career in hospitality, he learned winemaking under Merry Edwards, Gary Farrell and Greg La Follette and quickly focused on Pinot Noir. 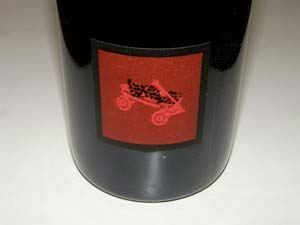 He was the founding winemaker for Sequana Vineyards in 2007. 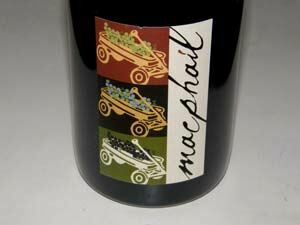 The wine's label features a childhood wagon that captures the simple joy and sense of a loving family, a value that guides MacPhail's life. His daughters played in the same wagon his sister and he played and he still cherishes it today. 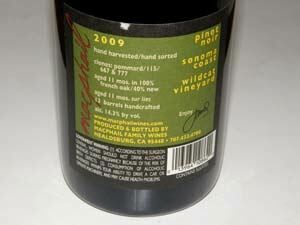 The wines were allocated through a mailing list with some national distribution. The wine label and marketing program were very eye-catching, and the wines did not disappoint, especially after a few years in the bottle when they really shine. 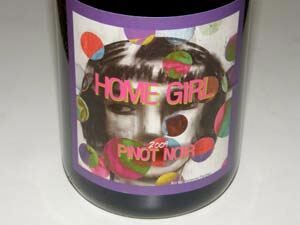 Production was just under 5,000 cases of Pinot Noir. 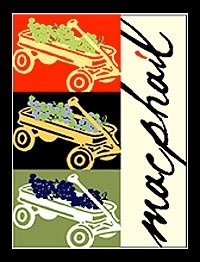 MacPhail Family Wines and Sequana Vineyards became part of The Hess Collection in 2011 with MacPhail remaining as the winemaker for both labels. 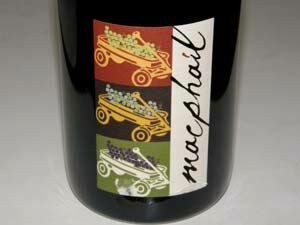 MacPhail was producing 4,000 cases a year and Sequana 11,000 cases a year. 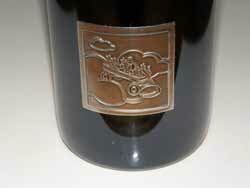 The Sequana label has since been discontinued. 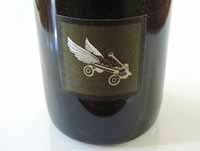 The winery, at 851 Magnolia Drive in Healdsburg was open by appointment Monday - Saturday. A tasting room opened in The Barlow in Sebastopol. A small, hands-on project was launched by the MacPhails with the 2013 vintage called Tongue Dancer that are sold through a mailing list. As of June 30, 2016, James will no longer be an employee of The Hess Collection and will no longer be the winemaker for MacPhail Family Wines. The new consulting winemaker is Matt Courtney (Arista) and production has been moved to another custom crush facility in Sonoma County. 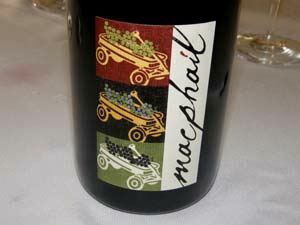 The name of the winery has been changed to MacPhail Wines. 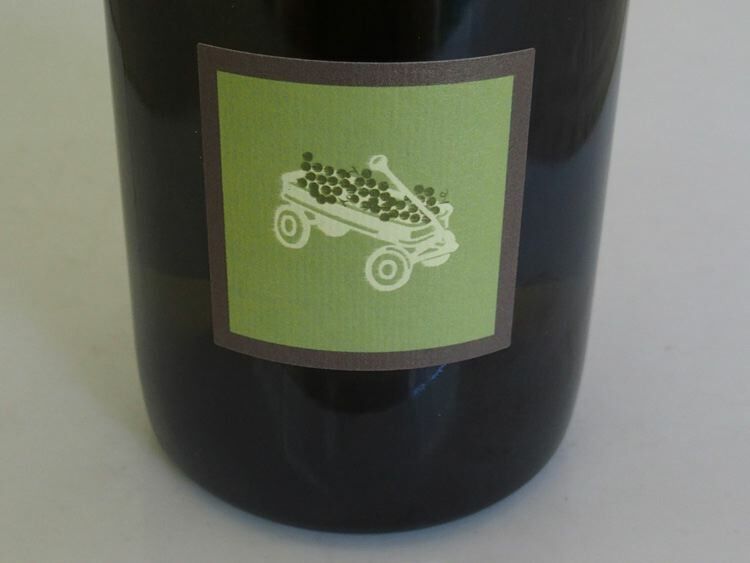 In late 2016, James announced that he was converting his Healdsburg winemaking facility into a custom crush facility called Grapewagon Custom Crush. 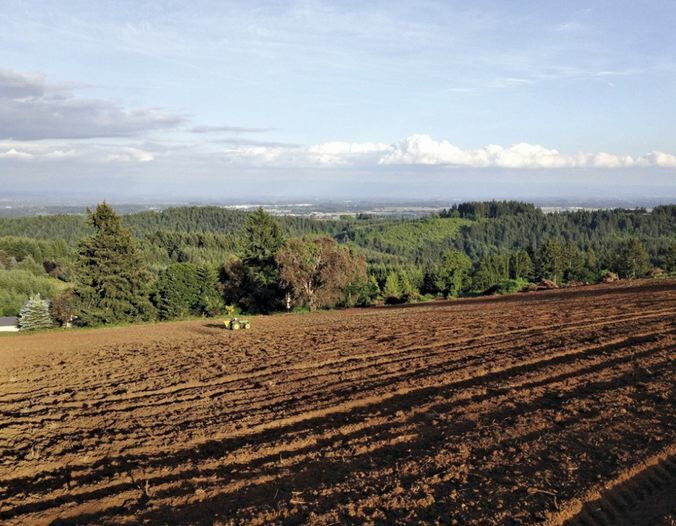 At least 13 vintners will produce wine here, including the MacPhail's own Tongue Dancer Wines Pinot Noir brand. Colin MacLauchlan was hired to oversee crush operations. Colin was previously the cellarmaster at Littorai Wines and has been an assistant winemaker at Zepaltas Wines in Santa Rosa.